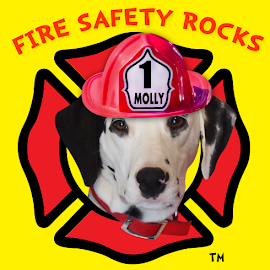 Fire Safety Rocks: Siren the Fire Safety Dog Reminds You to Test Your Smoke Alarms! 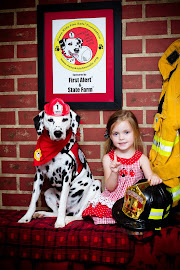 Siren the Fire Safety Dog Reminds You to Test Your Smoke Alarms! 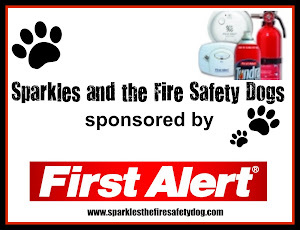 It's the first of the month and Siren the Fire Safety Dog, the Keep Kids Fire Safety Foundation and our friends at First Alert remind you that it's time to test your smoke alarms! 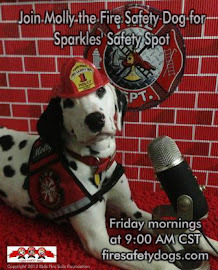 Sparkles' Safety Spot~ Streamed Live TODAY! 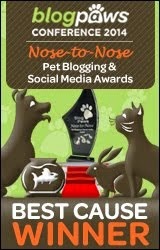 All packed and ready to go to BlogPaws! 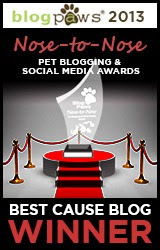 Thank you American Dog Magazine!